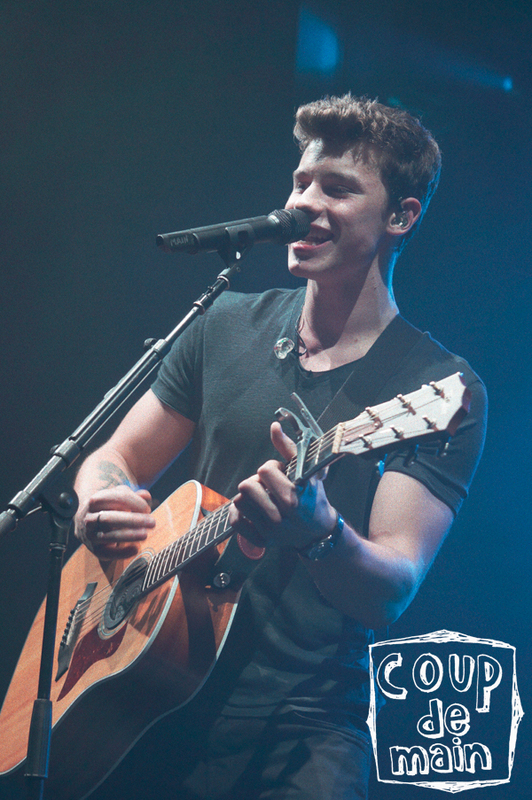 Review - Shawn Mendes - Sydney’s Enmore Theatre, November 2016. 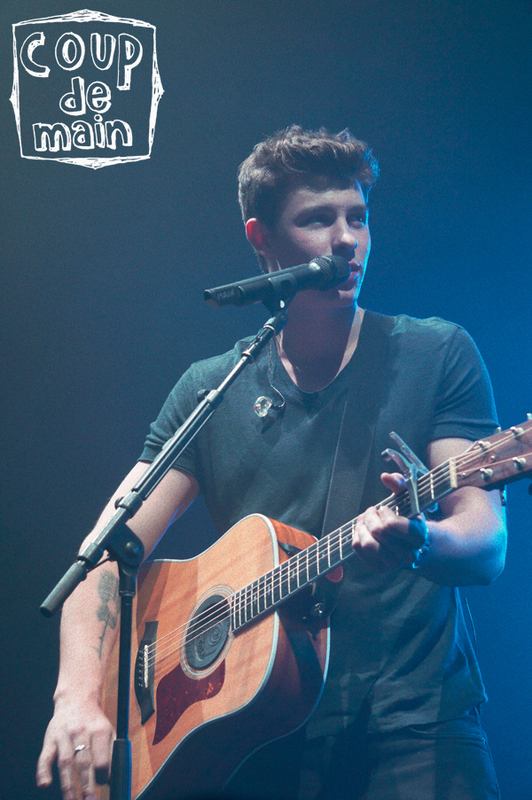 Shawn Mendes is at the start of ‘Something Big’. 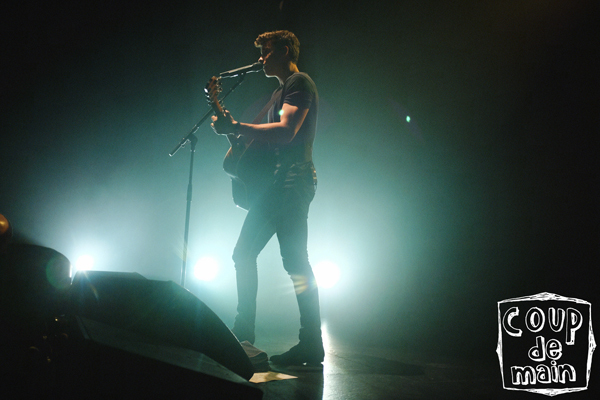 It’s not only the first song in his current set-list, but also indicative of a point where he is in his career at the moment - as he’s just kicked off his worldwide ‘Illuminate’ tour in support of his recently released album. 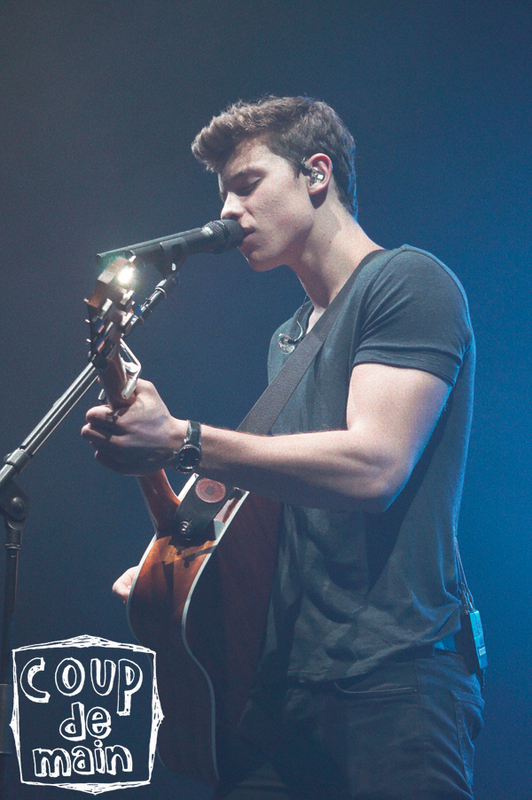 Since his ‘Handwritten’ album and touring with Taylor Swift last year on her 1989 World Tour, Shawn has performed a sold-out show at New York's iconic Madison Square Garden (a show that sold out in mere minutes), and it seems to be just the beginning of the ascent to pop greatness for Mendes. 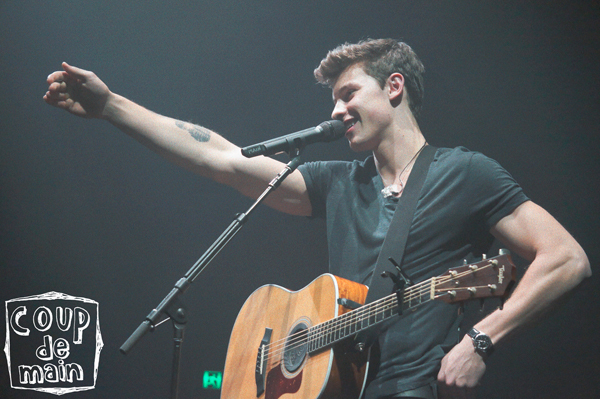 The Enmore Theatre was packed to the brim with dedicated Australian fans last night - they had to be dedicated, considering both shows sold out almost instantly, and it was obvious in the 1,600 audience strong choir that helped Shawn throughout the entire night, singing back lines to him and at times singing almost louder than him. After thanking fans - and asking them all to take a step back in the General Admission section for everyone’s safety - he introduced ‘A Little Too Much’, calling it an “extremely special song… special because of the way it connects with people,” before launching into the relatable and inspirational song. 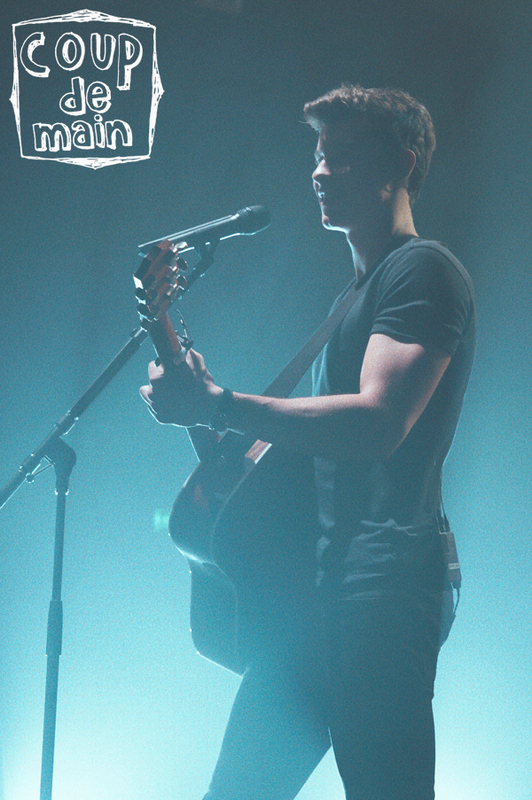 Mendes' live show melds together everything that his fans love about him - his voice (which sometimes cracks on occasion, but simply causes more swooning), and his musical abilities (ranging from acoustic to electric guitar, to piano in moments too), and his general demeanour of looking after his fans and giving them special insight into each of his songs. 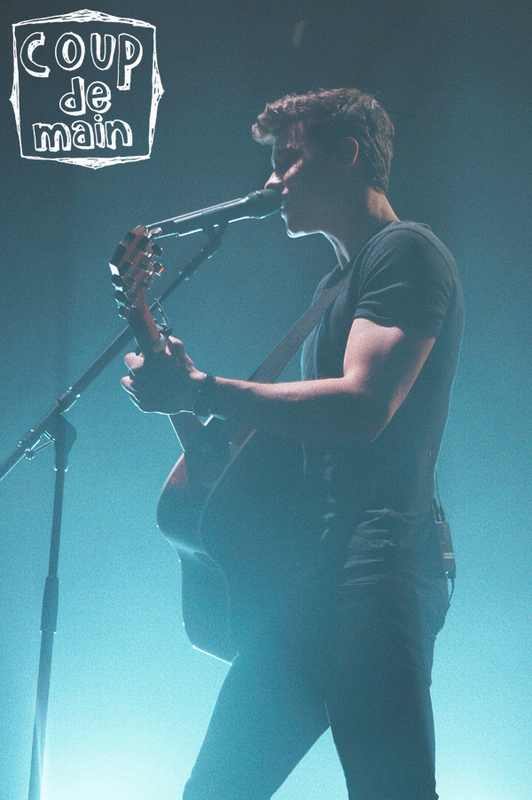 A medley of ‘I Don’t Even Know Your Name’, ‘Aftertaste’, ‘Kid In Love’, and The Jackson 5 classic ‘I Want You Back’ was a testament to Shawn’s vocal and overall musical talent - switching up melodies and harmonies throughout, showcasing the reason he is where he is today. 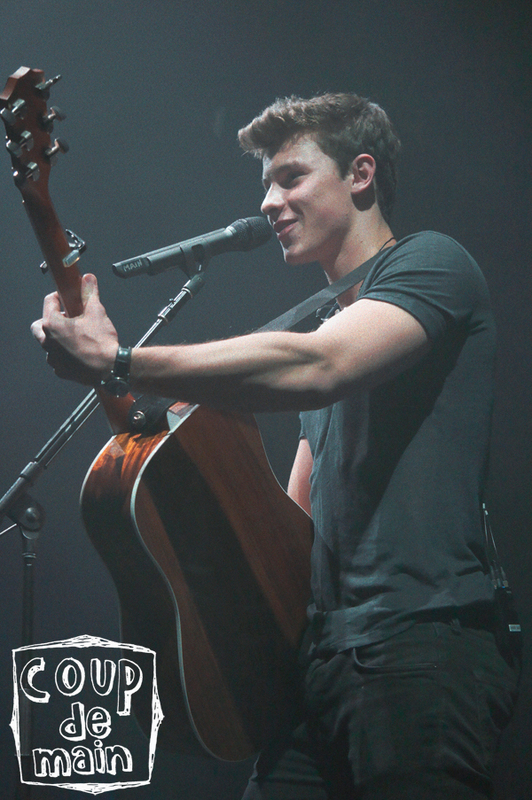 Newer song ‘Ruin’ has become a live show highlight, with Shawn’s electric guitar skills at the forefront, and a guitar solo from his bandmate that truly gives off the best John Mayer vibes. Alternating between older classics (‘A Little Too Much’, ‘The Weight’), the latter half of the show tended to focus on the newer material - and the show also saw the live debut of ‘Patience’, one of the ‘Illuminate’ highlights that has now been brought to life live. He returned to the stage for ‘Stitches’, his breakout single - starting with a solo piano-led version, before ending the show with his entire band in full force. With a new Australian newspaper interview reporting that a full national tour is being planned for next year (we’re praying New Zealand is included in this, duh! 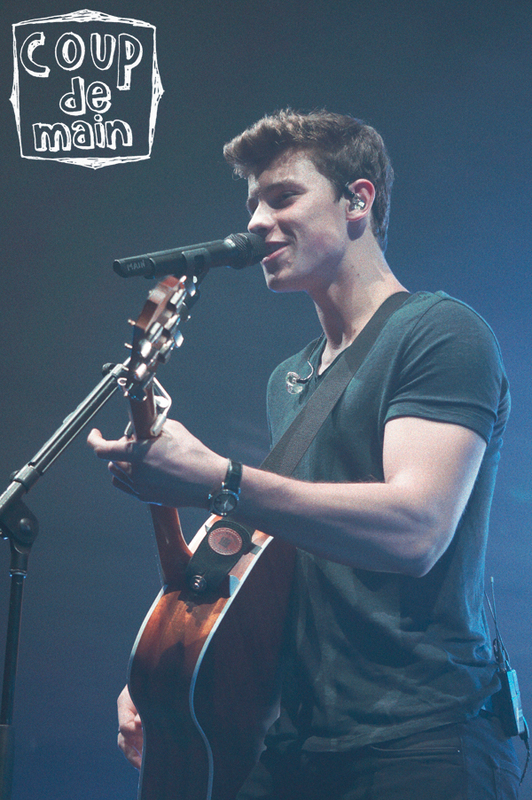 ), it’s clear that Shawn is only going to get bigger - and will be playing bigger venues when he next returns. 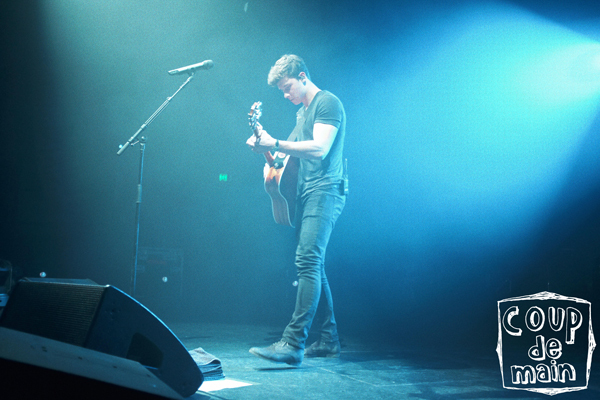 MusicShawn Mendes releases new song, 'There’s Nothing Holdin' Me Back'. 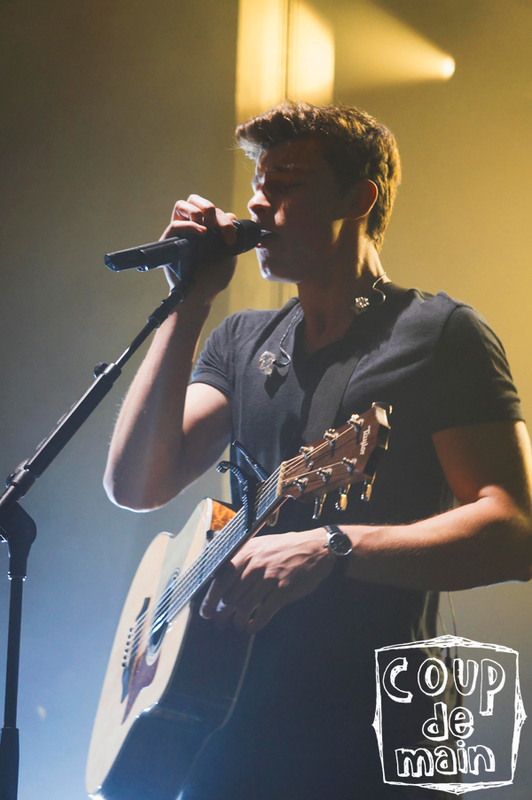 MusicReview: Shawn Mendes, MAC at Monmouth University - August 2016. 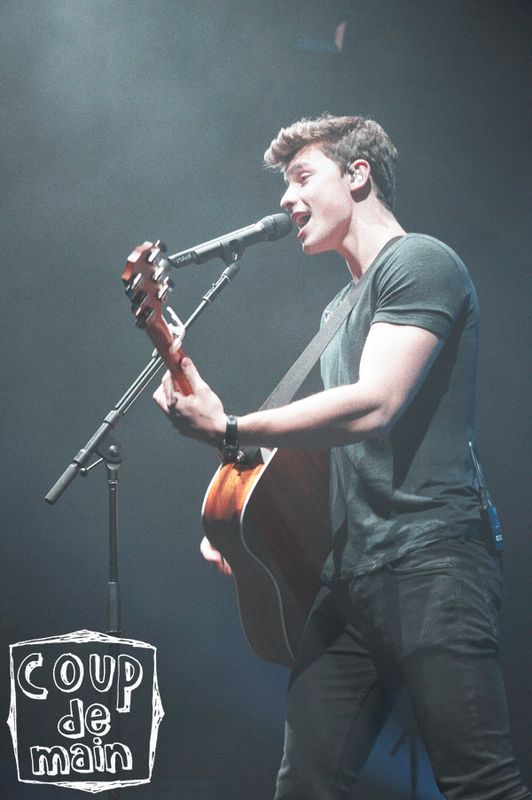 MusicShawn Mendes x Nick Grimshaw - 'Sad Song' on BBC Radio 1. 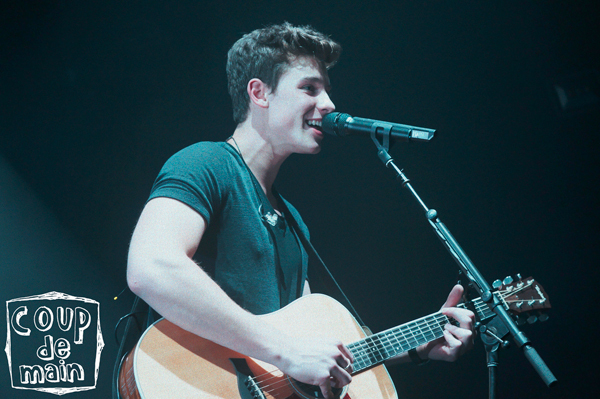 MusicWatch: Shawn Mendes cover Drake’s 'Fake Love'. 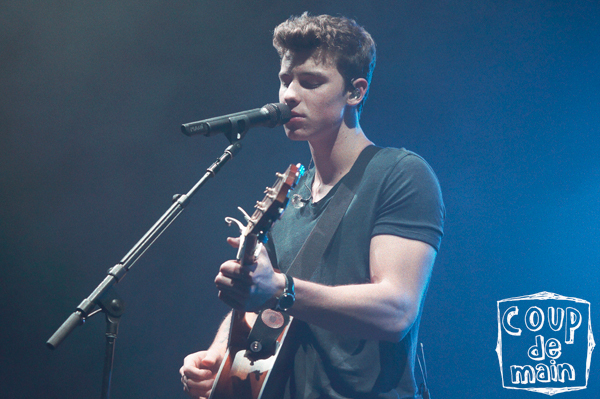 MusicWatch: Shawn Mendes cover Twenty One Pilots and Chance The Rapper.